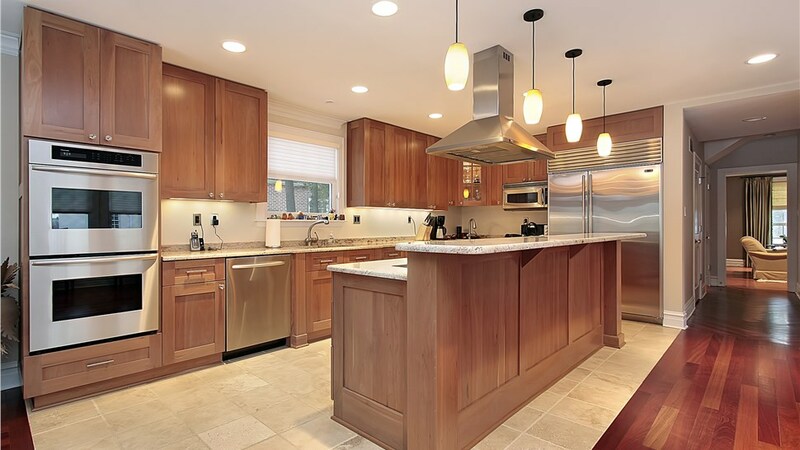 Freshen up your kitchen cabinets without the headache of costly renovations! 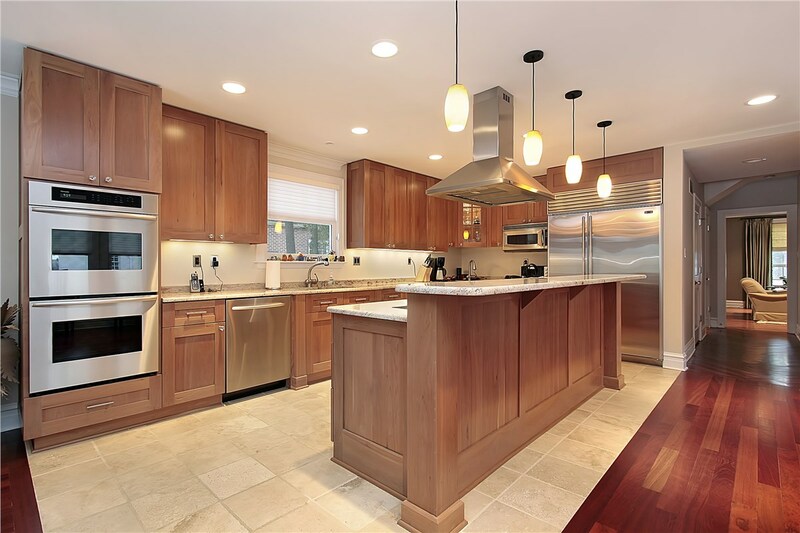 At Thiel’s Home Solutions, we offer premier kitchen cabinet refacing for a fraction of the price of traditional remodels. Contact the team at Thiel’s to learn how this fast and affordable alternative will add value to your home and breathe new life into your space. Are you or a loved one in need of a more accessible way to get in and out of the bath? Our walk-in tubs offer a safer alternative. 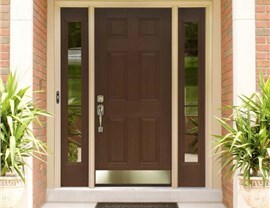 Featuring an easy-access door and optional stability features, our durable styles will give you peace of mind. At just a fraction of the cost of traditional remodels, our bath and shower conversions are the ideal solution for adding more functionality to a small space. From transforming baths into walk-in showers to swapping out a stall for a luxurious tub, Thiel’s Home Solutions will help you create a custom conversion that fits your space seamlessly. Trade in those dingy, dated windows for state-of-the-art replacement windows from Thiel’s Home Solutions. 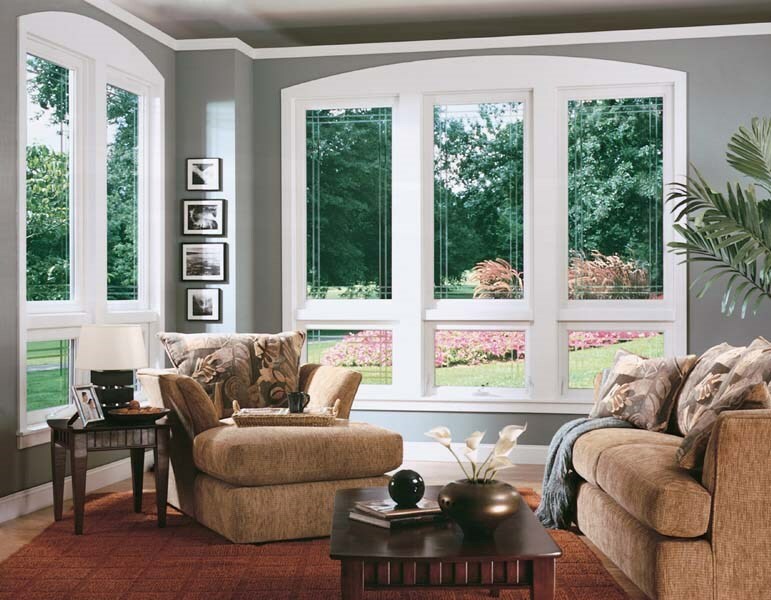 Available in a wide selection of style and color options, we’ll help you design the perfect new windows for your home. Welcome your guests in style with a beautiful entryway that compliments your home’s aesthetic. 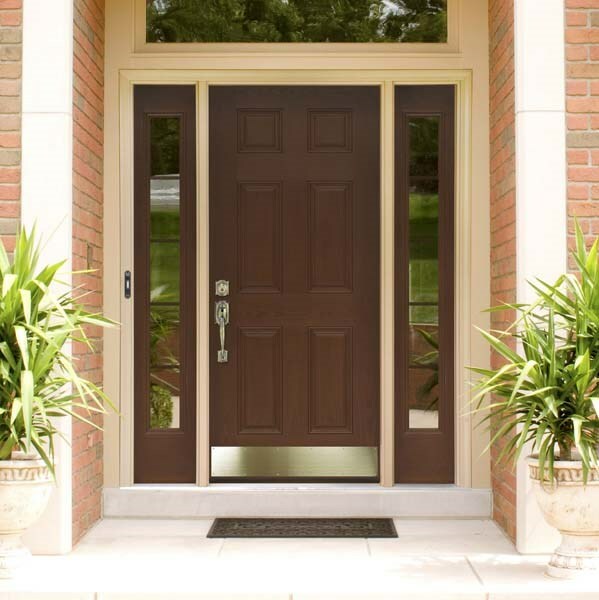 In addition to being elegantly designed, our entry doors are engineered for durability and promise to hold up against intruders, the weather, and the wear and tear of daily use. Thiel's Home Solutions’ friendly representatives are ready to get you started on your home remodel. 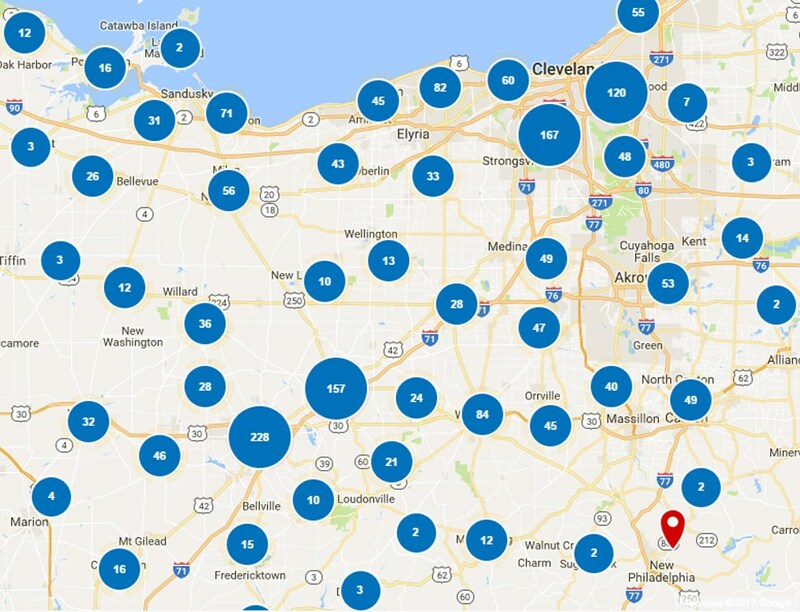 Just give us a call or fill out our online form, and we’ll be in touch soon to set you up for a free, in-home estimate!